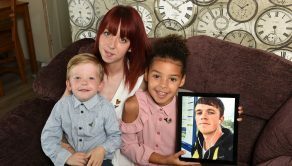 A first time mum is fighting for her life after postponing treatment on a tennis ball-sized brain tumour – because it grew back while she was six months PREGNANT. 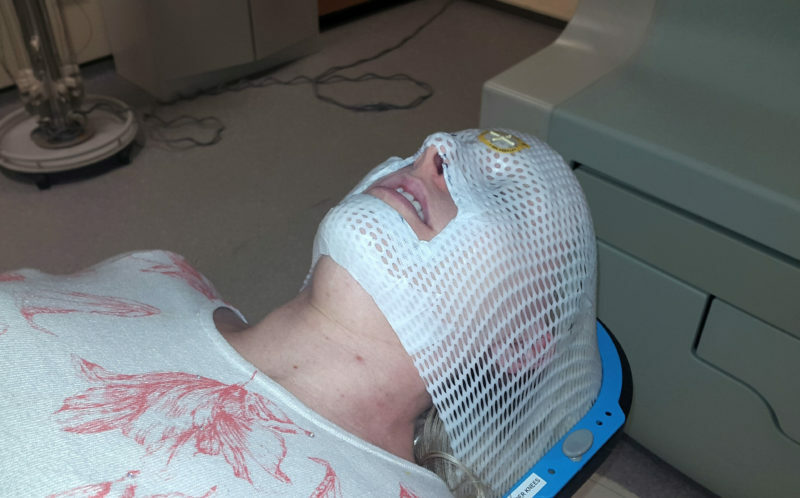 Stephanie Parr, 36, was diagnosed with a brain tumour in 2012 and had gruelling surgery to remove the 6cm mass before undergoing six weeks of radiotherapy. 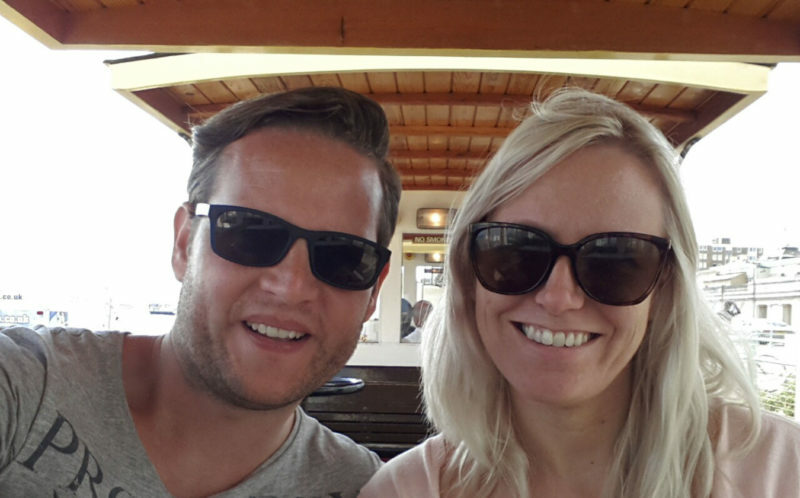 She and partner Neil Parr, 36, thought their luck had changed when their first round of IVF proved successful in October 2015 – but six months into the pregnancy the couple found out Stephanie’s cancer was back. Stephanie now has a series of smaller tumours throughout her brain which spread and within a month the mum-to-be was paralysed down her left side, leaving her wheelchair-bound. In order to guarantee the survival of her unborn child, Stephanie postponed chemotherapy until after daughter Lily-Rose Parr was delivered by ceasarean at 37 weeks last June at Derby Royal Hospital. But after six rounds of chemotherapy, Stephanie’s brain tumour has not shrunk and the first-time mum faces a new battle for survival, and has set up a gofundme page to raise cash for alternative treatments. Former careers advisor Stephanie, of Derby, said: “Finding out I was pregnant and we’d been successful with our first round of IVF was amazing news. “Then six months in we found out the tumour was growing again and they couldn’t do anything while I was pregnant without putting the baby at risk. 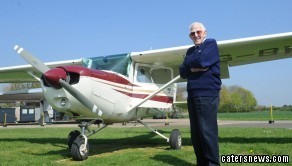 “The tumours spread to different parts of my brain and I suffered paralysis down my left side. 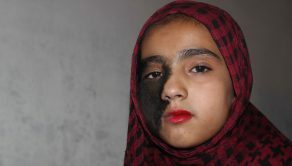 It has all been really distressing and quite surreal. “We were suddenly faced with all these decisions about how long to wait until the caesarean but we had her at 37 weeks. She weighed 6lb 9oz and she was absolutely fine. It was great. “I started chemo two weeks after Lily-Rose was born and after three rounds the MRI scan showed the tumour had shrunk by a third. It was a huge relief for us and we expected the same at the next scan but it was the opposite. “So I had three rounds of another type of chemo – my last option on the NHS – and in December we found out that hadn’t worked either. It was devastating. 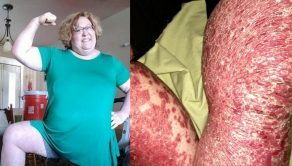 Stephanie was thought to be completely fit and healthy until she suffered a seizure in her sleep in December 2011. As she was not showing any other symptoms, Stephanie was ‘not particularly worried’ and was booked in for an MRI at Derby Royal Hospital in April 2012. But the scan revealed a large grade 2 astroccytoma brain tumour in Stephanie’s right temporal lobe – a slow growing cancer that had probably been there ‘for years’. 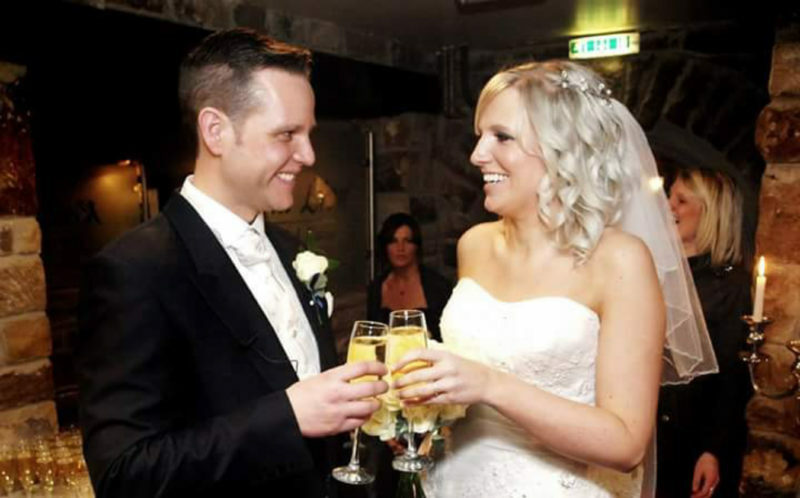 Stephanie and Neil, a customer advisor in a bank, had planned to get married in October 2012 but cancelled their big day when Stephanie was booked in for surgery in August at Queen’s Medical Centre, Nottingham. 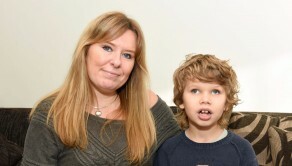 Stephanie had to stay AWAKE for the nine-hour brain op but it was believed to have been a success and the couple finally tied the knot on 2 February 2013. The tumour showed no signs of coming back until the beginning of 2014 but a round of radiotherapy appeared to stop the regrowth – until Stephanie was six months pregnant. 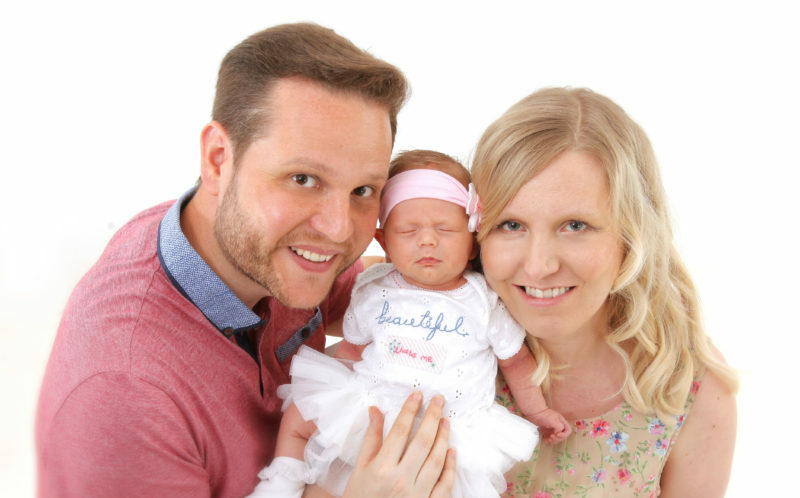 However, the radiotherapy put Stephanie at risk of infertility so the fertility clinic at Derby Royal offered to freeze some of her embryos – one of which turned out to be ‘miracle baby’ Lily-Rose. Stephanie said: “I had this seizure in my sleep and was rushed to the hospital but sometimes people can have a seizure and it is just a one off. “The appointment for an MRI was booked in for the following April and I didn’t really think anything of it. I had no other symptoms so I wasn’t particularly worried. “I went in on a Friday and they called me to ask me to come back on Monday. They told me I had a low grade tumour that had probably been there for years. I was in complete shock. “From the moment we got together we would talk about starting a family and then when I got the cancer diagnosis we thought we would never be able to have one. “We had resigned ourselves to never having a baby, especially as the doctors explained that the radiotherapy could affect my fertility. “But the fertility clinic offered to freeze some embryos for and really we can’t thank them enough. 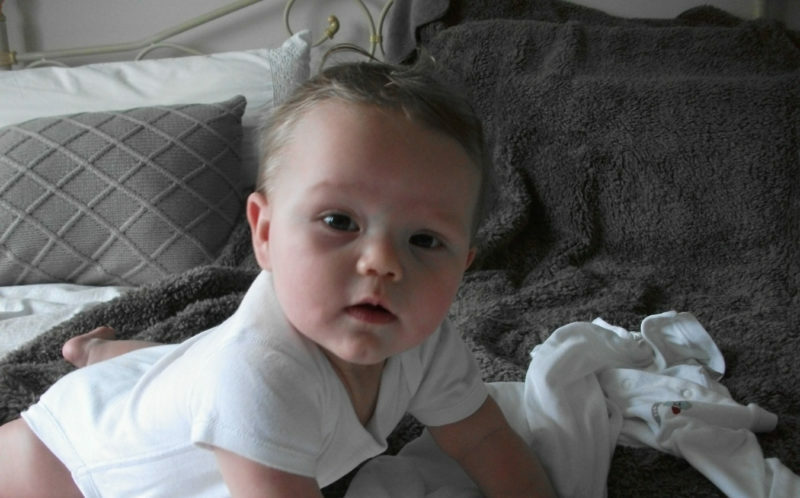 “We have been so unlucky with the brain cancer and needing IVF – we have been through it all – but in amongst all the bad Lily-Rose is the one thing that has gone right for us. 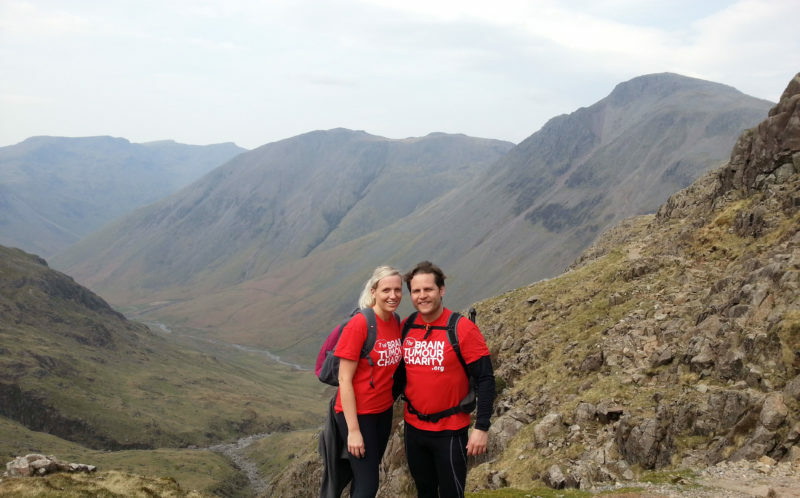 In the four years since her diagnosis, Stephanie and Neil have organised a series of charity events which have raised £25,000 for the Brain Tumour Charity. Neil is now appealing for everyone to show them the same generosity they have done in the past so they can explore every option to fight his ‘soulmate’s’ cancer. Neil said: “In terms of the NHS, there’s nothing left. The only thing we can do now is book private consultations and do private drug trials. “Steph is my soulmate and my best friend and we’re going to do everything to find a solution but we already know it is going to be very expensive and difficult for us to fund ourselves. “The last thing we would want to happen is for them to say, there is this option but for us not to be able to raise the funds. “We understand that money is tight for everybody and any fundraising or donations people are able to do or make will be massively appreciated.